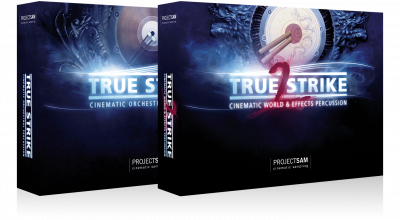 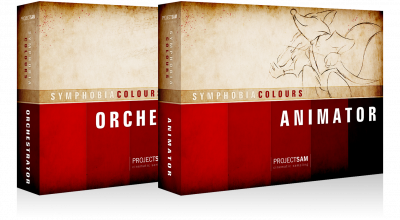 Discover the all-updated 2016 Editions of the orchestral library series that forever changed the film scoring game: The Symphobia Series. 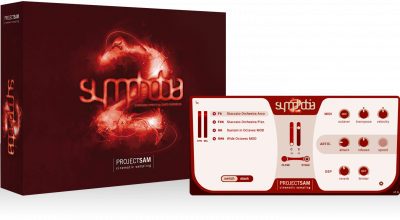 This Duo Pack bundles Symphobia 2 & 3 for a great price. 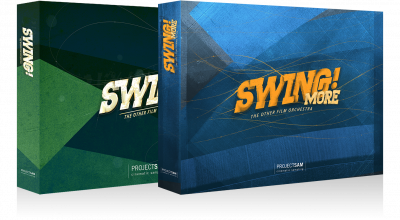 Introducing the Creative Pack, bundling 6 libraries: Symphobia 1, 2 & 3, Animator, Orchestrator and Swing! 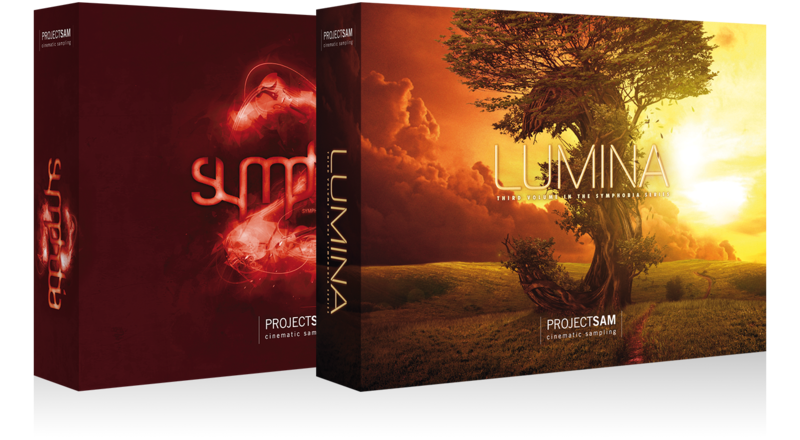 It’s our most versatile pack yet! 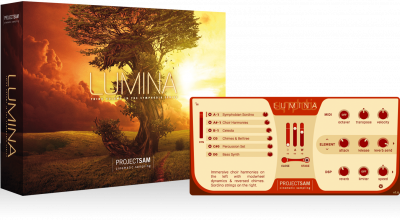 Get the first in its kind, tongue-in-cheek sound of Animator & the beautiful, orchestral legato chords of Orchestrator in one pack.